HOW TO SCHEDULE: You can pick a session and then checkout. I'll be in touch to schedule a convenient time for us to work together. Or email me HERE and we can talk about how I can help you at this time. 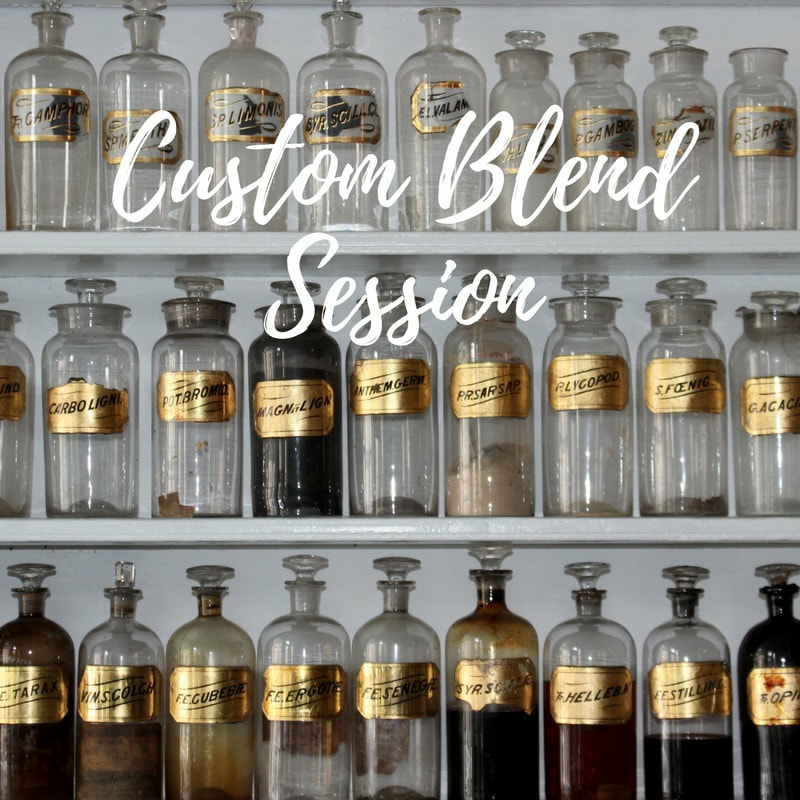 A 30-Minute session to explore together and develop a custom essence combination to support you at this time. Includes your custom blend. 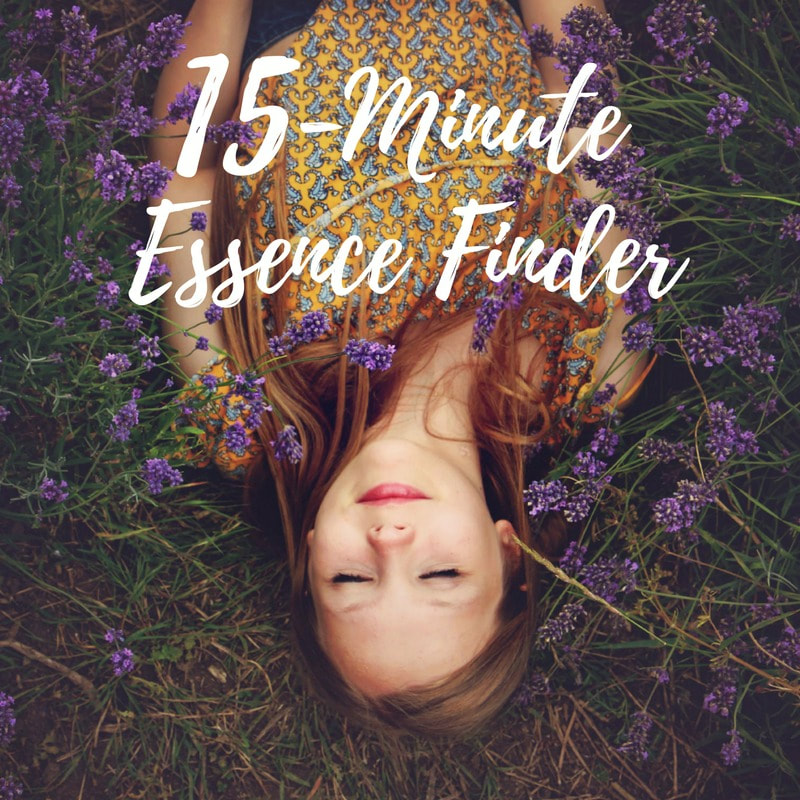 A quick, affordable way to identify the right vibrational essences for you and get you on your way to Wonder! 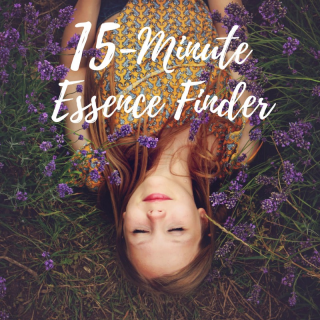 We'll consider the Star Essence product line as well as the Vishmaya lines of flower essences.